Move to an all-flash IT environment with enterprise-ready solutions that are as reliable as they are fast. Answer application performance challenges with solutions optimized for flash. 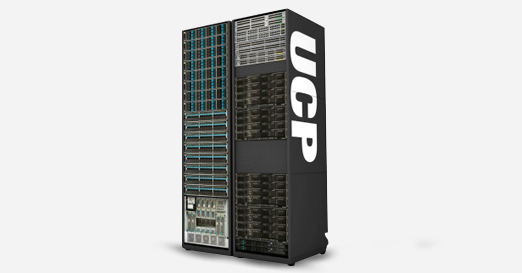 Greatly reduce the total cost of ownership (TCO) of flash storage. Hitachi flash technology helps you dramatically improve the performance of business-critical applications by eliminating storage bottlenecks and consistently delivering sub-millisecond response. Designed specifically to meet the needs of business users, our software-defined flash solutions give you the building blocks you need to deploy the data center infrastructure that your business demands. Hitachi offers a range of flash solutions and services to accelerate tomorrow’s IT infrastructure today. High-density, maximum efficiency all-flash system: Hitachi Flash Storage. 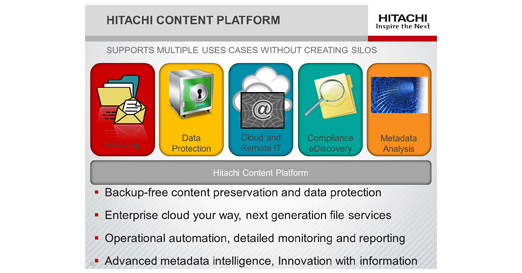 Enterprise all-flash system: Hitachi Virtual Storage Platform F series. High Performance: Over 1M IOPS with transactions executed within sub-millisecond response. Always on. Eliminate downtime with 100% data availability guarantee. 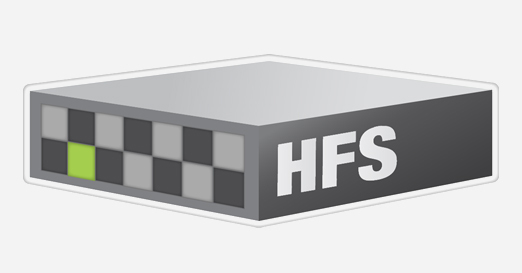 With the industry’s only 100% data availability guarantee and robust data management, Virtual Storage Platform F (VSP F) series enables you to tackle complicated business challenges while eliminating risk of outages that can cost you revenue and customers and damage your reputation. 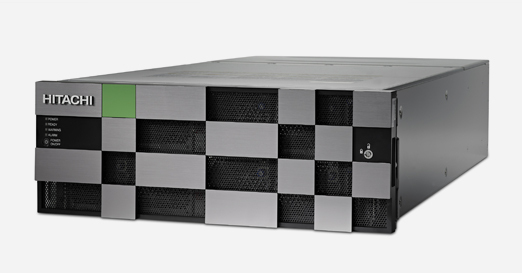 Utilizing hardware-offload compression in patented flash modules, the VSP F series delivers increased capacity, accelerates applications and eliminates storage overhead that could result in slower response times when an all-flash array is under heavy load. Flash-optimized design engineered with industry-leading patents delivers more consistent performance and extended life. Nonstop access to data with the only 100% availability guarantee to deliver continuous operations across your environment. Accelerate business processes and reduce risk of downtime by taking advantage of leading hybrid and all-flash enterprise storage. Deliver a superior TCO for file serving with efficient, high-performance NAS storage. Safely store, share and retrieve file data across your data centers and the cloud with advanced object storage. Transform raw data into valuable information by making your data more accessible and simpler to manage. As the leader in storage virtualization, Hitachi Data Systems offers platforms that abstract data so it can be accessed for a broad range of business needs. We offer a complete portfolio of flash-optimized storage systems, NAS subsystems and content platforms to optimally consolidate your storage infrastructure. This gives you best-in-class availability and performance to meet the needs of your business applications. Always on: Guaranteed to eliminate down time with 100% data availability. Flash accelerated: Finish business faster with up to 4M flash accelerated IOPS. Software defined: Consolidate and simplify IT with storage virtualization of over 100 arrays. A software-defined infrastructure is vital to businesses that need the integration, automation and simplicity required to run and grow, quickly and efficiently. 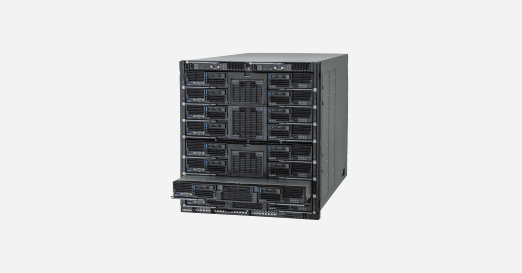 The Virtual Storage Platform (VSP) G series of Hitachi storage systems lets you deliver maximum agility in your infrastructure, while eliminating complexity. Every flash-accelerated VSP system is designed for maximum performance, resiliency and storage virtualization so you can simplify operations by consolidating all of your storage under a single software-defined infrastructure. Deliver Up to 4M IOPS of flash-accelerated performance. Maintain <1 ms response time even at PB scale. Automatically maximize performance in real-time with Hitachi Dynamic Tiering active flash. Inline compression offload is up to 10 faster than alternatives. 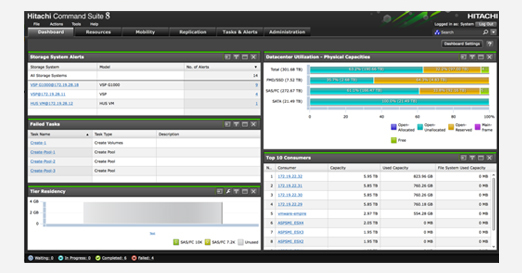 Virtualize and manage all storage from a single view. Automate application-specific provisioning in seconds. Nondisruptively migrate data with no application downtime. Improve business continuity with active-active clustering via global active device. Meet tight service level agreements and standardize data protection. Utilize the industry’s only 100% data availability guarantee. Stop struggling to keep up with the growth of unstructured data, stay within budget, optimize investments and deliver the necessary services quickly. Reduce the cost of storing and protecting data, consolidate silos to streamline management, mitigate data risk, and make IT more agile. Take advantage of our integrated file and content portfolio to help your enterprise better manage the proliferation of your unstructured data. Employ a few simple IT strategies to significantly simplify your IT environment and reduce costs. Our “Archive first, Back up less, Consolidate more” (A-B-C) strategies help to ensure you have the right infrastructure to scale for the future while managing and governing information throughout its lifecycle. Archive first—reduces the cost of storing data. Back up less—reduces the cost of protecting data. Consolidate more—allows you to do more with less. Distributed IT efficiency—enables more effective IT management at remote and branch offices. Enable e-discovery and compliance—mitigates data risk. Facilitate cloud—increases IT agility. Reduce the cost of storing data by placing data on the most appropriate media based on the value of the information. Reduce the cost of protecting data by using disk-based data protection thus avoiding tape backups. Do more with less by consolidating silos to streamline management and operations as well as maximizing utilization and efficiency. Manage distributed IT more effectively by adopting a centralized strategy for data collection, protection and management. Mitigate data risk by understanding what data you have, its value, who can access it and how it should be managed throughout its lifecycle. Minimize time to deployment and enable on-demand scaling to support just-in-time processes. Reduce delays, errors and overprovisioning by eliminating manual tasks requiring multiple IT administrators. Orchestrate converged systems in minutes and divert more than 25% of IT staff time to focus on new initiatives. As IT complexity continues to grow, businesses recognize that converged and hyper-converged infrastructure solutions have been proven to deliver major benefits over traditional approaches to IT infrastructure management. Better Support for Internal and External Customers Converged solutions routinely cut deployment times in half and can reduce deployment operational costs by up to 45%. Reduced Management Requirements and Costs By replacing siloed technologies with a converged infrastructure, organizations can increase automation and reduce operational costs by an average of 30%. Increased Utilization Converged systems are fully integrated to ensure maximum utilization across the system. Hyper-converged Scale-out Architecture Reduces Cost Hyper-converged solutions combine server, computing, virtualization and storage into a low cost hyper-converged appliance to deliver high-performance NFS, integrated with Hadoop, that leads to faster insight from mixed analytics workloads. - Help your customers efficiently and effectively align their data and IT assets with business objectives and service levels. - Gain intelligence and automation with the ability to control, analyze, optimize and protect data holistically and strategically. - Use Hitachi Command Suite to manage your customer’s software-defined infrastructure and align their storage assets to their business needs.